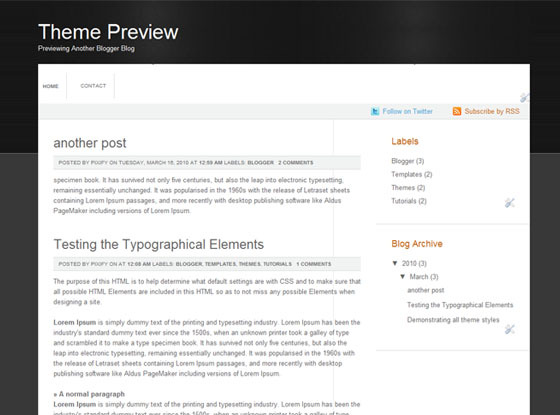 SimplePress is a Nice, clean and easy to use blogger theme suitable for all kind of blogs. How come you ask the users not to remove the credits link… but you removed mine?! Cada vez son mas elegantes tus disenos, gracias por ser un gran artista. how can i copy the coding for my blog? sorry for the late late reply. its a mistake and I will never repeat it. I’ll add the credit link in one of any other themes.